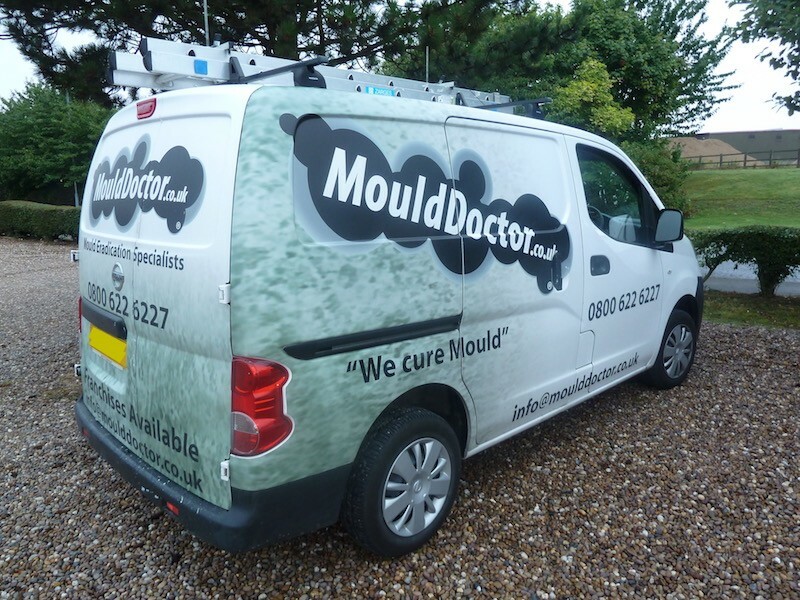 Mould Doctor was incorporated in 2009 after its’ parent company had gained several years of experience - dealing with mould issues - for a local housing association. As properties have become more thermally efficient, there has been an increase in the occurrence of mould and more importantly, a greater pressure to remove it. Our system of diagnosis, treatment, education and prevention is proven in thousands of properties with an almost faultless success rate. Our team of experts are able to evaluate the different circumstances occurring in a property and provide a bespoke solution of treatment and recommendations to our client. Increasing pressure on the quality of property available to live in, is resulting in an even greater demand for our services and our call rates reflect this. 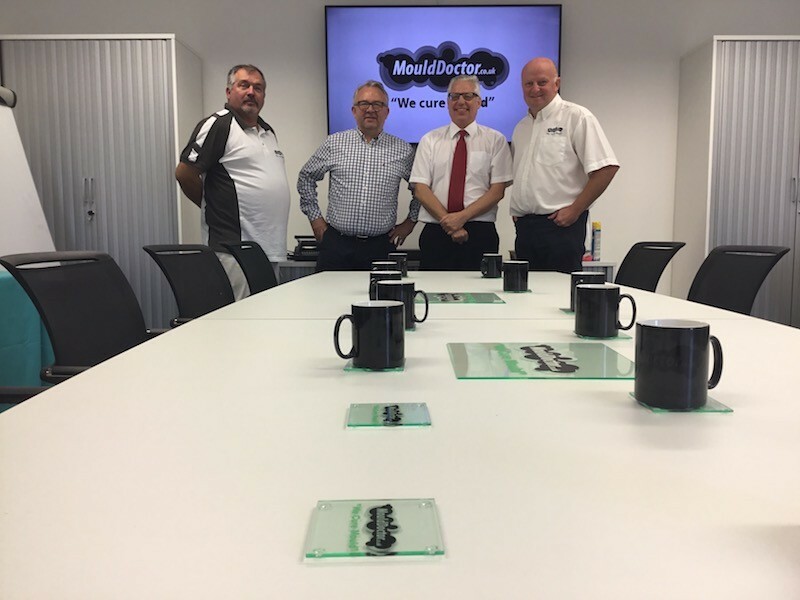 Our aim is to provide the best possible solution to each and every property that we are asked to attend and, with this in mind, we continue to invest in the best products, the best research and development and the best materials to do so.